1. Are you visiting someone who is currently under the weather? 2. Do you know someone that is on the mend but needs that extra bit of TLC? 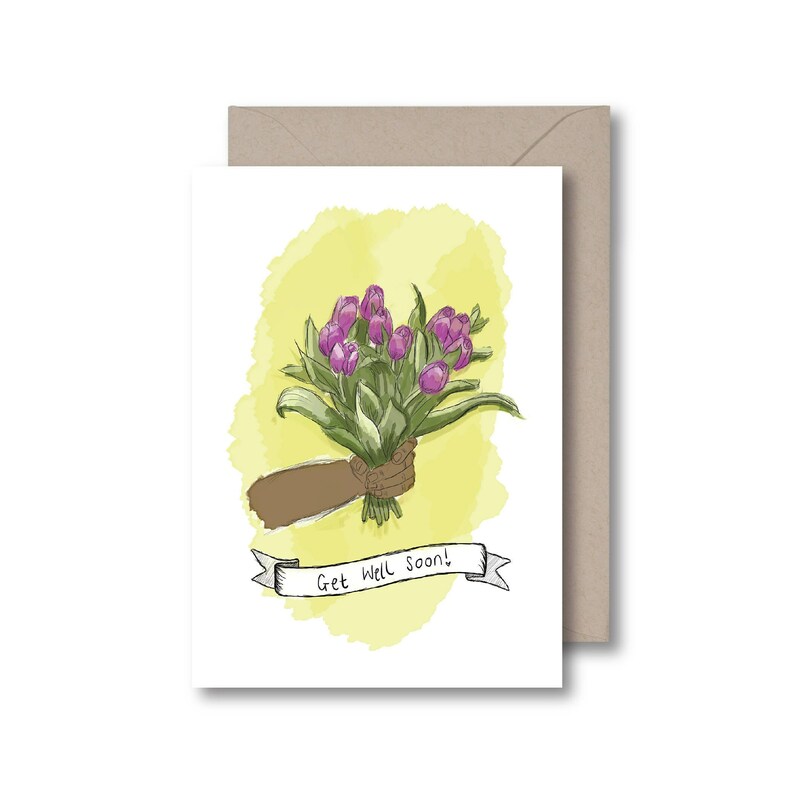 This illustration is basically a hug in a card and one they will be able to receive, even when you are not there.